For the ultimate in 22 cal. 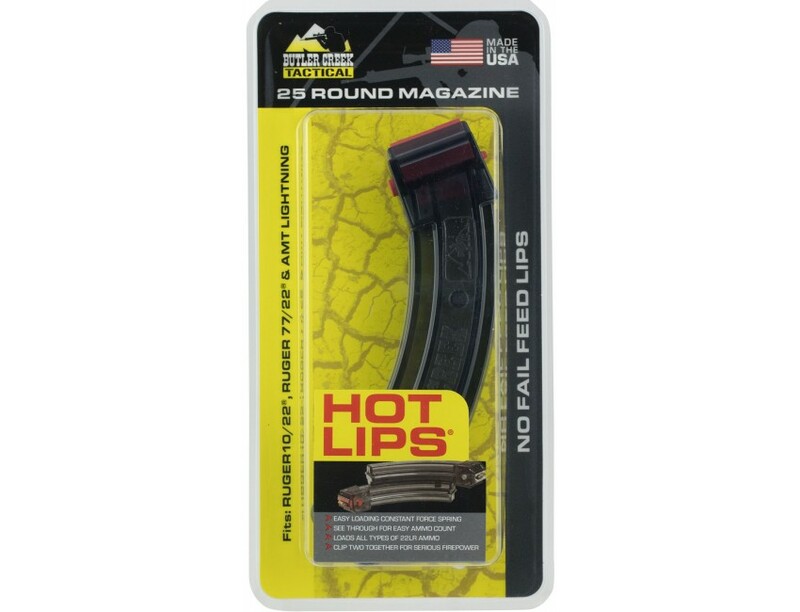 magazines get the Butler Creek famous Hot Lips Banana Magazine for your 10/22. It is efficient for feeding and reloading.